Our generation has been observing a lot of shift in a lot of things, be it choosing the leaders to maintaining political balance of our country, switching to online lectures than sitting in lectures, kitkat to lollipop, bending phones and the list goes on and on. Now that we are in an era of shifting from the ancient methods, we are also observing a new rise of start-ups. The situation is that all around the country various start-ups are popping up each day or are in the process. Now, unless you are very lucky and immensely able that you are able to build a multi-millionaire company by setting your start-up in a garage you need advice, you need finance and you need a proper working space. Start-ups lack the funds to set up a proper functional office and even if they do, to compete against those 100 other start-ups, what is required is more than just an idea. That is when the idea of 24*7 CoWorking spaces comes in. 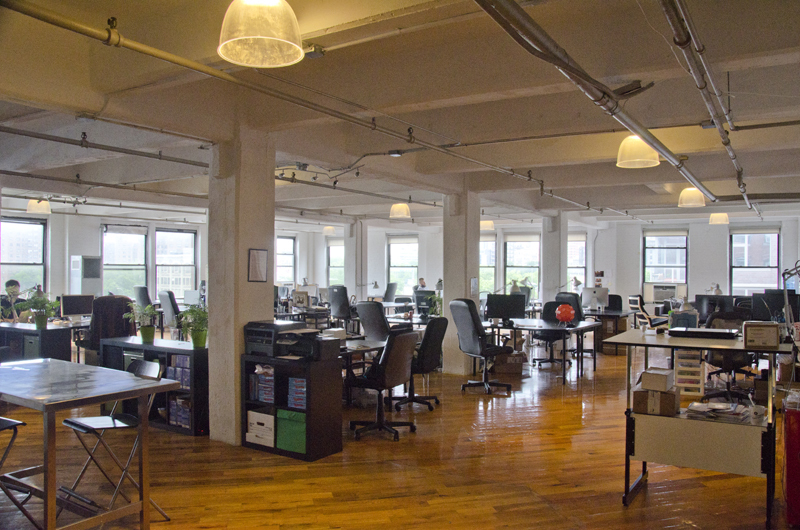 Here are three reasons why to choose these shared office spaces. Co Working spaces take care of your individual needs. Whether you’re a freelancer who wants to come in part time for a twenty member team that needs privacy or informal seating, a conference room, an outdoor area, a functional pantry area, anything at all, they have it for you. So you can come at any point of time for your work as per your convenience. They appreciate the fact that you are here to build something you are really passionate about, and the risk you are taking, so they make sure that you don’t have to worry about anything else apart from the company you are building. No management or micromanagement of costs, no leases and everything in one bundle. Many Co Working spaces also offer services that helps in the incorporation of company , legal advices too are fulfilled and also you get a lot of advice for support staff etc . The best part is that these services are available throughout the day and even on weekends. And, who can forget high speed internet which is always available at these places. Talking about the shift, people now-a-days cannot just stick to 9-5 jobs or boring office walls, ancient desks or even ancient desktops on their table. An office which just suits your needs, and cover all your needs, without any rules and easy on your pocket, that is bound to bring out the best in you and hence, best ideas for your start-up to flourish.